For over a decade Sofia's of Little Italy has been serving honest Italian-American cuisine with fresh homemade pasta, bread and pizza. 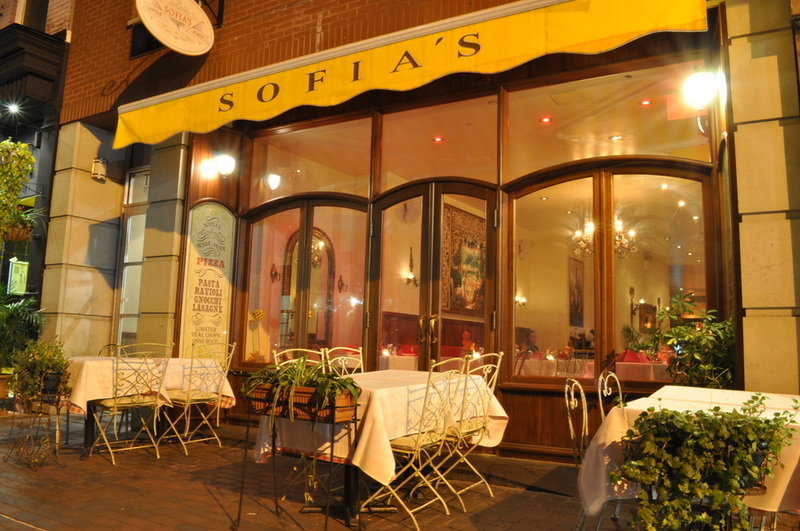 Join the family at Sofia's to enjoy our wines, and outdoor seating to dine in our historic neighborhood. 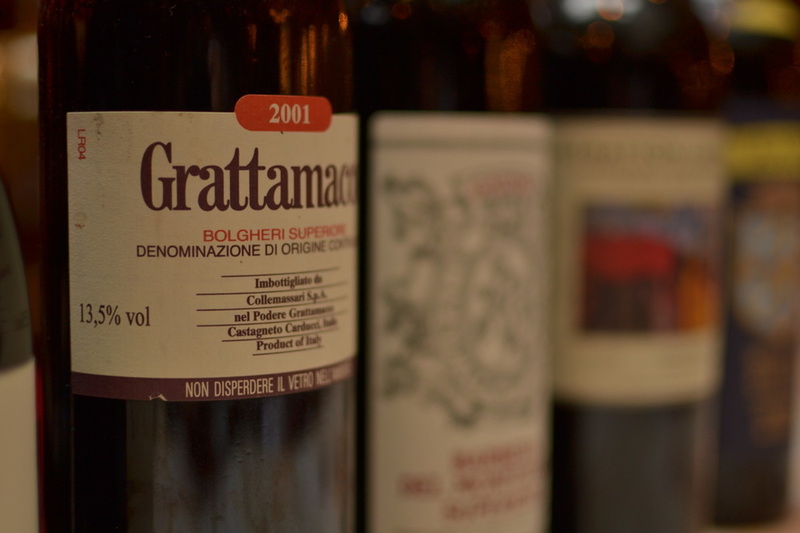 Medium bodied - violet hues, bouquet of red berry fruits balanced by woody notes. Call (212) 219–9799 from 12p – 11p daily, or book online with OpenTable.